A pic or two would be nice also if you still have the car. 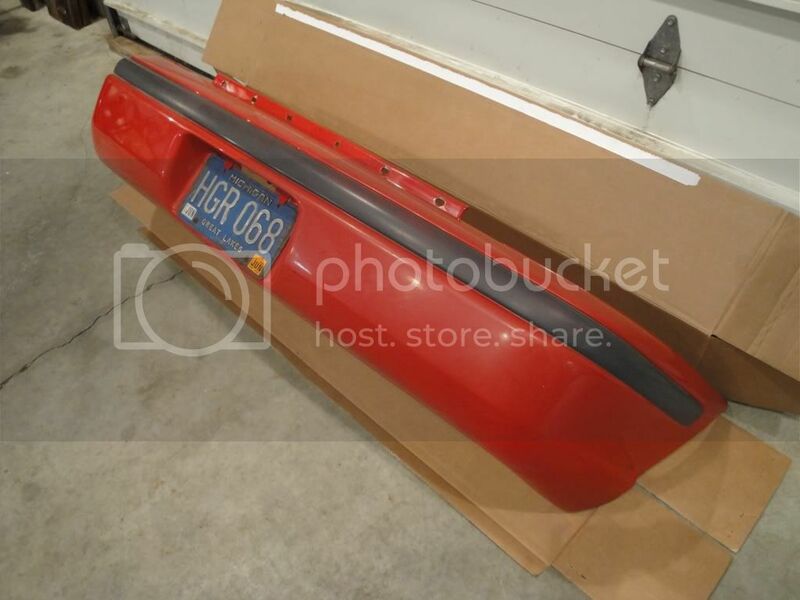 I have a very good red rear bumper cover if you ever need one. Sorry, don't have a front. See my 1st Gen Parts for sale ad for more details. Yes, I still do T350 and T850 diff installs, etc. Just did one this past week... let me know whenever you need your work done. Parts list updated as of 9/26/2014. Both oil pans (one steel, and one aluminum) are OEM factory parts in good condition. Can send pictures later if interested. Parts list updated and new items added... let me know if you need anything. Parts list updated and a few new items added... let me know if you need anything. FYI... the red '99 two door Neon sold for $450 at the VOA auction last Saturday.